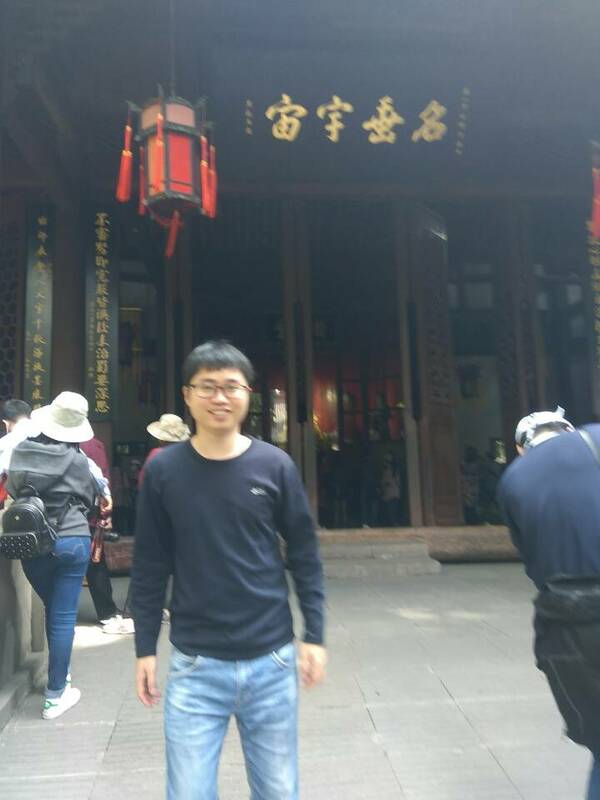 Guangrun Wang is currently a PhD candidate in the HCP Lab of Sun Yat-sen University, advised by Prof. Liang Lin. He also worked as a visiting scholar in the MMLab of The Chinese University of Hong Kong, mentored by Prof. Ping Luo and Prof. Xiaogang Wang. His research interest is machine learning. He has published more than 10 papers with about 550 citations. Currently his GPA is 95, ranking 1st in his class. He receives the 2018 Pattern Recognition Best Paper Award. He ranked 1st in 2015 Graduate Innovation Funding of The High Performance Computing Collaborative Innovation Center(only 7 graduate students were awarded in China that year). He won several worldwide competition medals such as Kaggle data mining gold/silver/bronze medals. He ranked 1st in PASCAL VOC segmentation leaderboard for months. He won two National Scholarships. He has one ESI Hightly Cited Paper. He currently serves as a reviewer of several academic conference and journals, including ICCV, CVPR, IJCAI, TIP, TCSVT, Pattern Recognition, ISPL, JVCIR, and AAS. He has obtained double Bachelor Degrees, including Engineering and Business. Code and pretrained model of our CVPR 2019 paper "Adaptively Connected Neural Networks" has been available! code and pretrained model NEW! Our paper titled "Weakly Supervised Person Re-identification: Cost-effective Learning with A New Benchmark" has been in Arxiv, with a large ReID benmark SYSU-30k 30 times larger than ImageNet.read the paper The benchmark will be here NEW! I will serve as a meta reviewer for ICML 2019 workshop !NEW! I will serve as a reviewer of PRCV 2019 !NEW! One paper is accepted by CVPR 2019!NEW! I will serve as a reviewer of ICCV 2019 !NEW! I will serve as a reviewer of IJCAI 2019 !NEW! I am serving as a reviewer of CVPR 2019 !NEW! I have served as a reviewer of IEEE Signal Processing Letter ! I have 400 citations !!! One paper is accepted by NIPS2018! Two patents have been published! Our team won the 2nd place in Key Points Detection of Apparel Track of FashionAI Global Challenge 2018-Alibaba Cloud! Receiving the 2018 Pattern Recognition Best Paper Award!NEW!